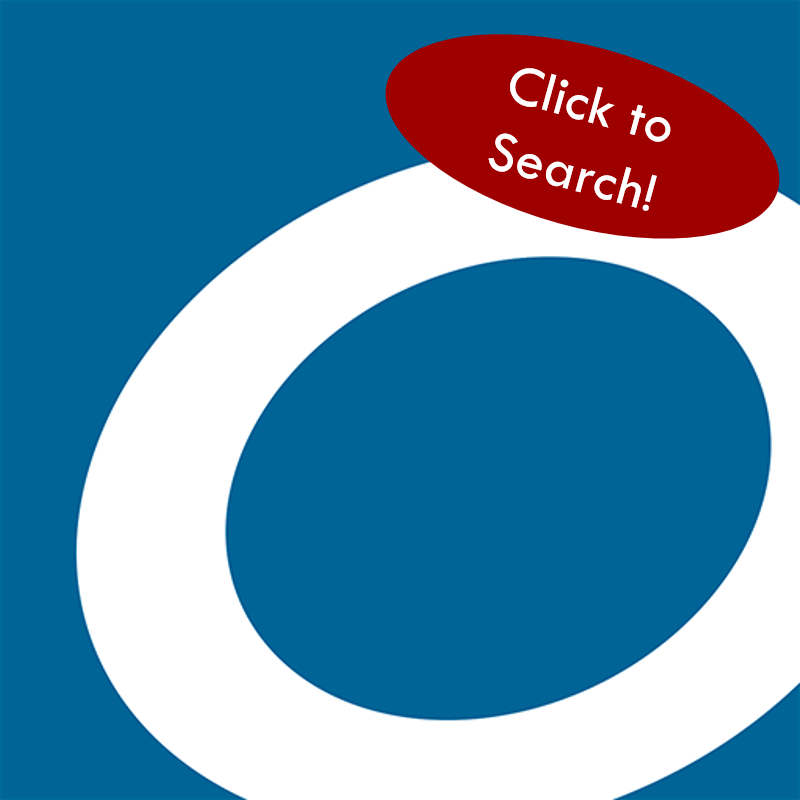 eBooks and Audiobooks | Colorado Mesa Univ. CMU Library offers over 162,000 eBooks and audiobooks on a wide range of subjects. Whether you are looking for scholarly topics, technical manuals, government information, science-fiction, or popular novels, there is something for everyone in our catalog. Click the images below to search within our numerous eBook collections. ﻿Community members are welcomed to request a guest login for access within the Library. If you have questions or need help finding or accessing these books, please contact Jeff Grossman at jgrossman@coloradomesa.edu or 970.248.1520, or the Research Help Desk at library@coloradomesa.edu or 970.248.1860. For help accessing Overdrive with the library number on your MAVcard, contact Checkout & Reserves at circulation@coloradomesa.edu or 970.248.1244. 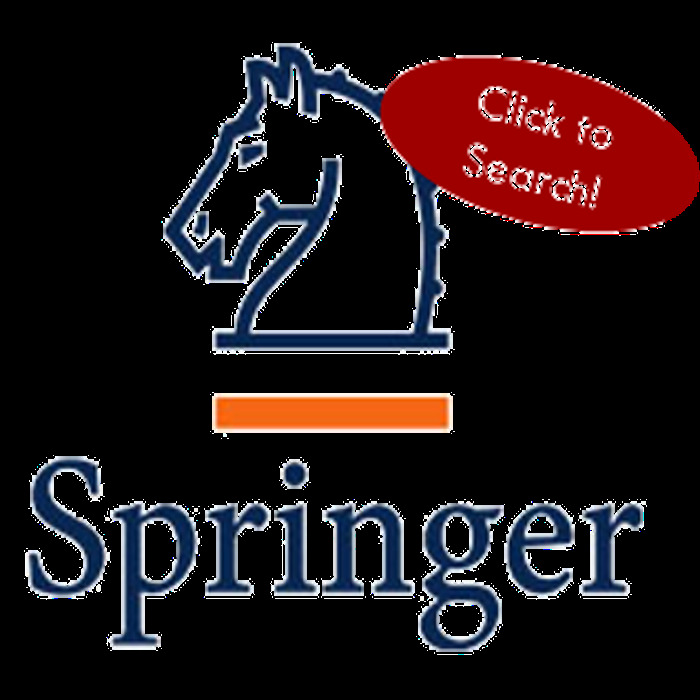 Browse over 8,000 electronic books and reference works, most of them STEM titles, from the world’s largest scientific publisher. Subjects include Biology, Chemistry, Physics, Mathematics, Engineering, Medicine, Social Science, Emergency Management, Computer Science, Energy, Geology, Food Science, and Forensic Science. 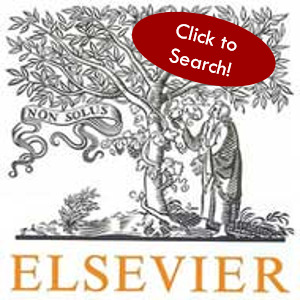 Over 66,000 academic titles in the areas of Behavioral Science, Biomedical and Life Science, Business and Economics, Chemistry and Materials Science, Computer Science, Earth and Environmental Science, Engineering, Humanities, Social Science & Law, Mathematics and Statistics, Medicine, and Physics and Astronomy. Individual chapters are available as downloadable PDFs. 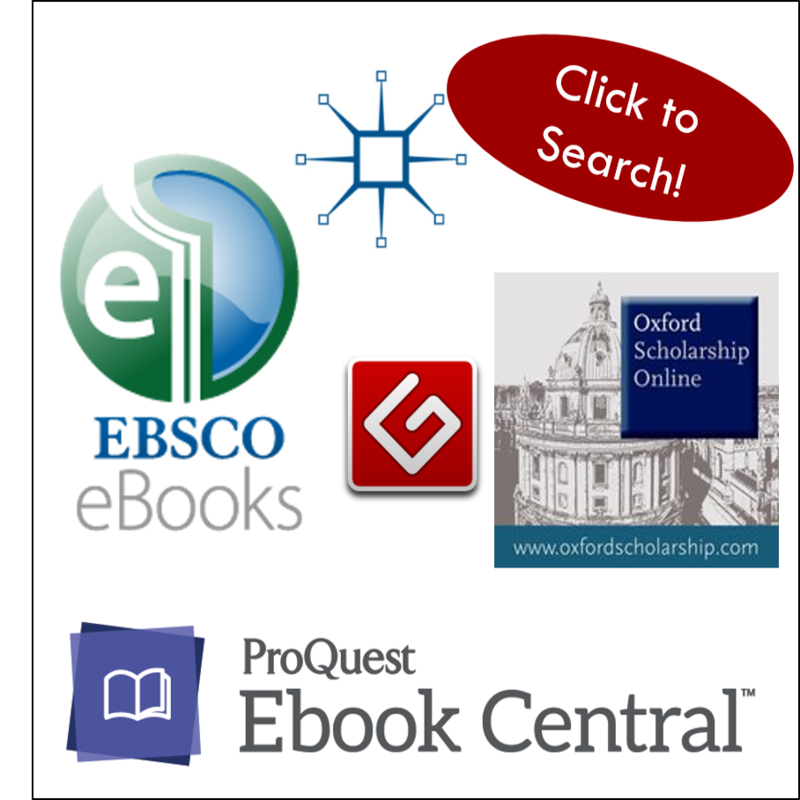 Search our entire collection of eBooks and audiobooks in the CMU Library catalog from a variety of sources, including Elsevier, Springer, Overdrive, Project Gutenberg, Palgrave Macmillan, EBSCO eBooks, ProQuest Ebook Central, Oxford Scholarship Online, and lots of others. CMU faculty, staff, and students have access to thousands of eBooks and audiobooks via Overdrive. Find Fiction, Nonfiction, Biography & Autobiography, Business & Careers, Classics, Cooking & Food, Drama, Instructional, Travel, and a whole lot more! Use the library 408 number on your MAVcard to access Overdrive materials. 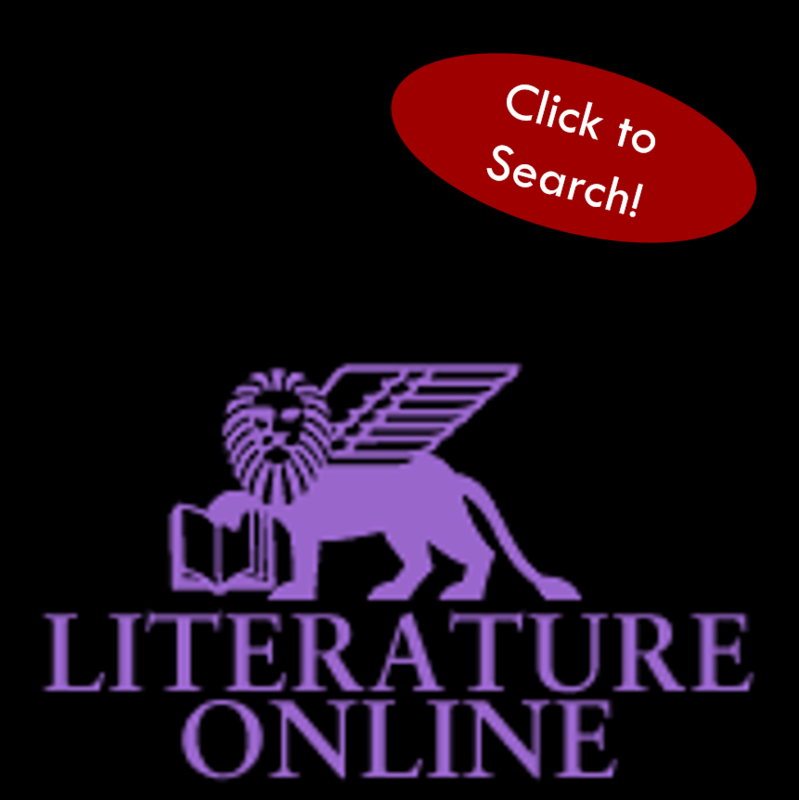 Over 18,000 Literary criticisms, biographies of authors, reference resources, plus works of poetry, drama, and prose fiction from the sixth century to the present day, from Chaucer to Lucille Clifton. 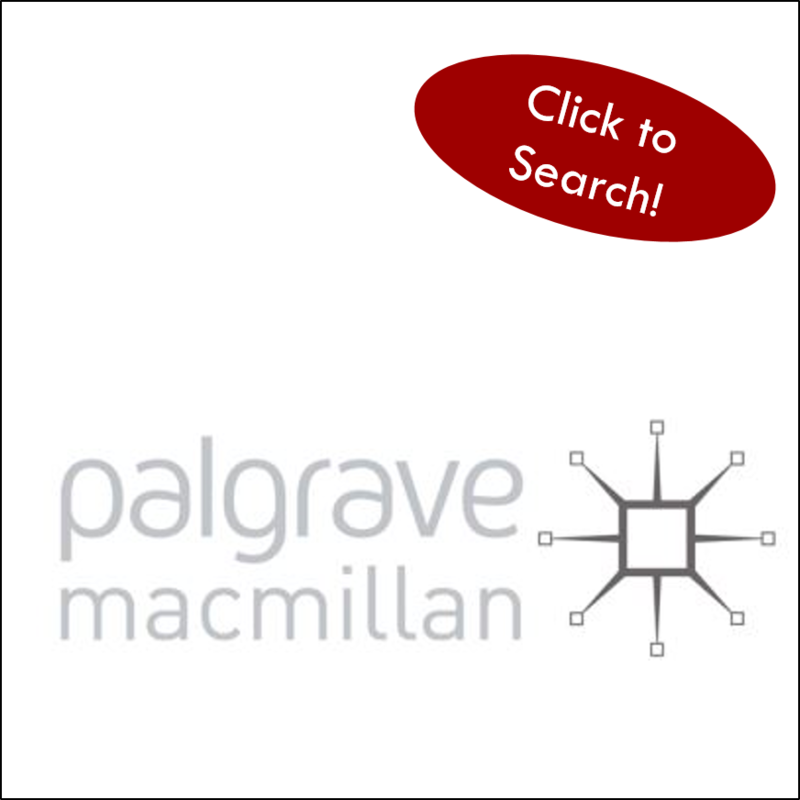 A collection of almost 200 eBooks on topics ranging from social theory to film criticism. Topics include feminist theory, ethics, church history, motion pictures, and mass media.